Eobard Thawne is a villain from the future, and he's come back in time to make the Flash history! 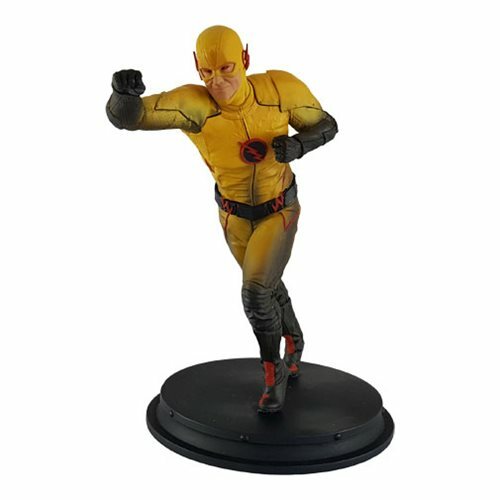 Based on the character's look from the hit TV show, Flash, the Flash TV Series Reverse Flash DC Heroes Statue - Previews Exclusive stands approximately 7 1/2-inches tall. In his running stance, this detailed Flash is made of high quality resin and expertly painted of 1,500 Limited edition pieces! Ages 18 and up.